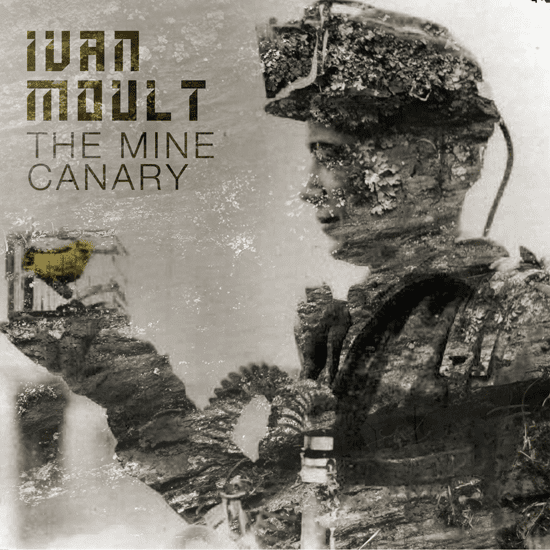 Blessed with a voice that could soothe a set of angry ring wraiths into tranquillity, Ivan Moult inhabits a curious, gentle space set between the 1970s folk/blues tradition and modern, confessional lyricism. 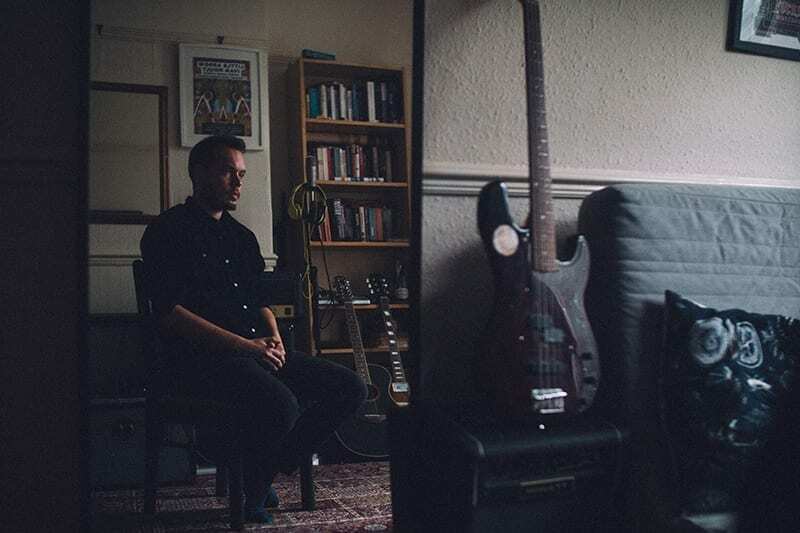 Stylistically evoking the likes of Cat Stevens, John Martyn, Fleet Foxes and Belle And Sebastian, Moult’s acoustic guitar is granted further instrumental depth by Callum Duggan (double bass) and Richard Chitty (drums). 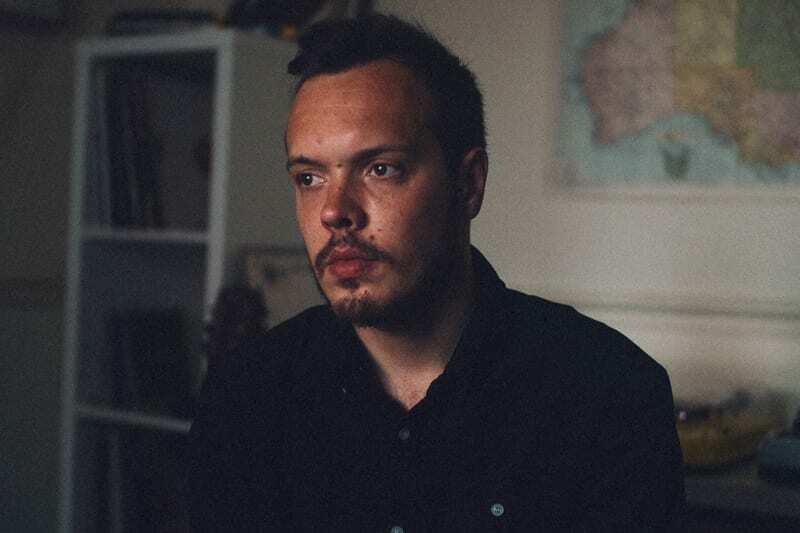 His 2010 debut EP, The Mine Canary, set critical hearts aflame resulting in radio airplay from Tom Robinson on BBC Radio 6, Bethan Elfyn on BBC Radio 1 and BBC Radio Wales. This was then followed by two further acclaimed free release EPs: What’s In A Word in 2011, and Castle Class in 2012. 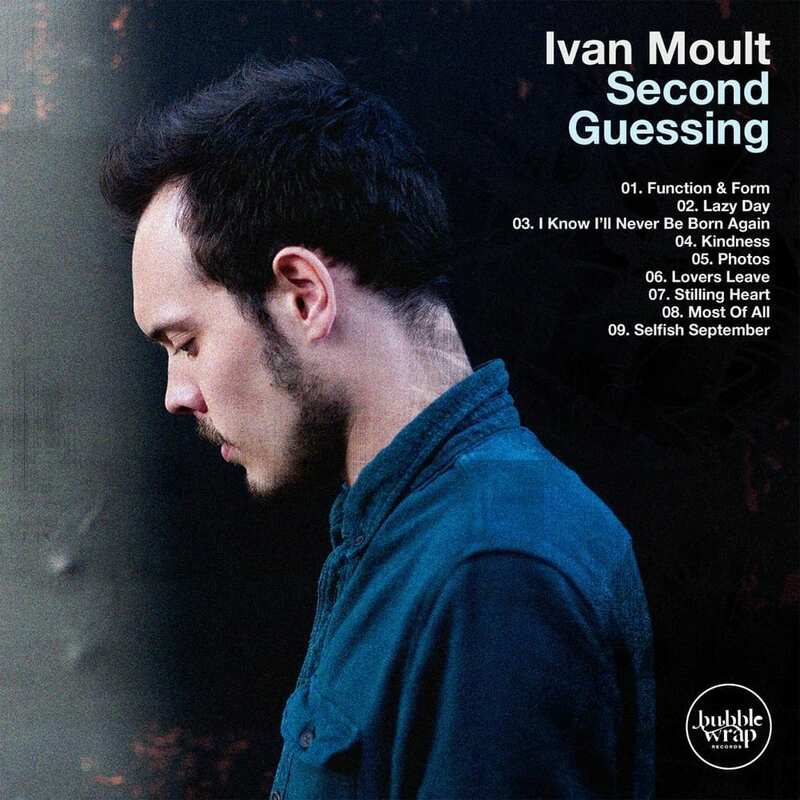 While effortlessly staking claim to the role of Bubblewrap’s pin-up model, Moult has also launched his debut album. Second Guessing was released in September 2014 following two years of ongoing development, re-development and precision fine-tuning. 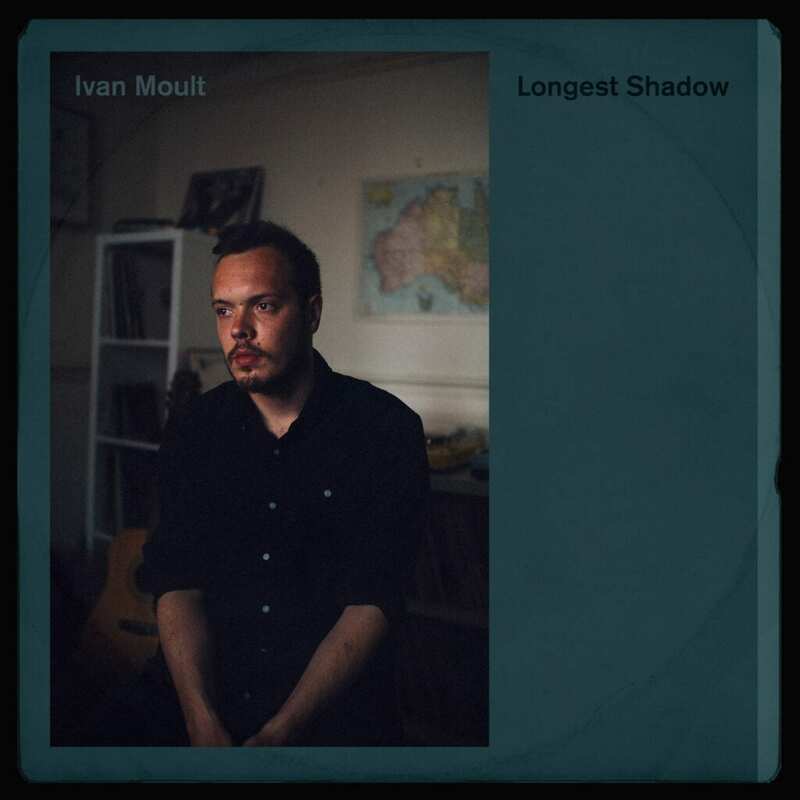 His sophomore album, ‘Longest Shadow’, was released in March 2018.